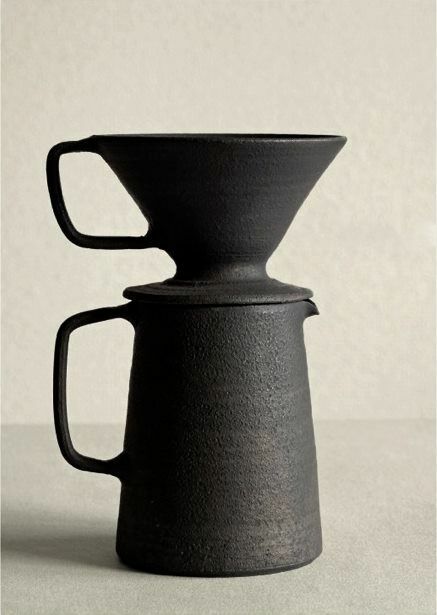 Home Visual arts Ceramics Ceramics : Takeshi Omura; Ceramic Pour-Over Coffee Pot, 2013. Ceramics : Takeshi Omura; Ceramic Pour-Over Coffee Pot, 2013. Takeshi Omura; Ceramic Pour-Over Coffee Pot, 2013.